Burjeel Day Surgery Center provides a wide range of surgical and consultative specialty care for children of all ages, from infants to adolescents, in a family centered atmosphere. Our Pediatric Center is well equipped and bears a friendly and attractive atmosphere that kids would love and feel comfortable in. 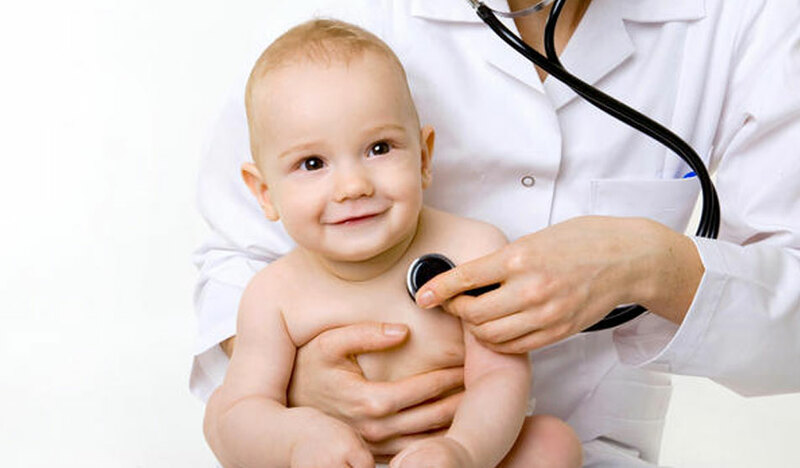 We provide comprehensive healthcare which includes any diagnostic care, physical examinations, laboratory tests and consultation with some of the best pediatric doctors in Abu Dhabi. 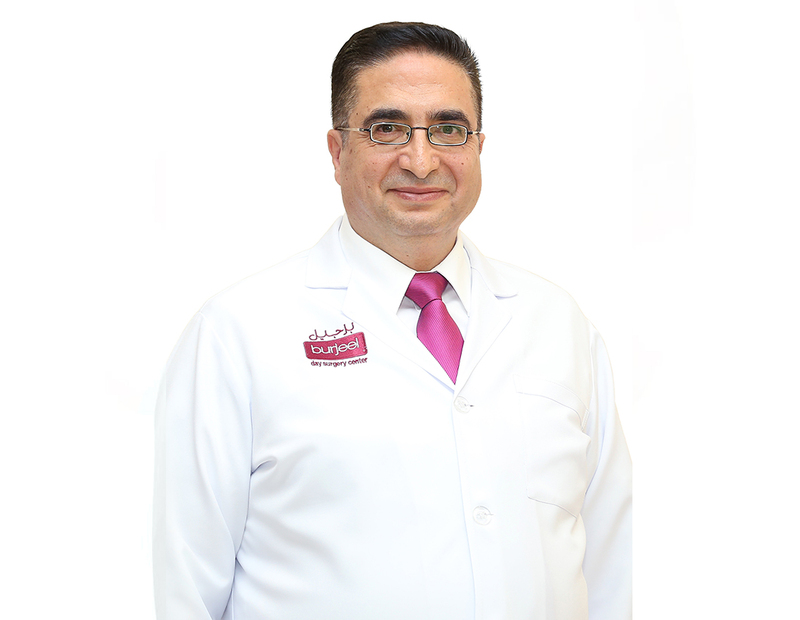 Dr. Ahed Bisharat is a Consultant and Jordanian Board Certified physician in pediatrics and neonatology with over 20 years of experience in the field. He pursued his Residency in pediatrics and neonatology at Al Bashir Hospital, the largest referral and teaching hospital in Amman – Jordan. Dr. Ahed has been associated with many distinguished healthcare facilities in Jordan and in the UAE. His areas of expertise include treatment of Asthmatics, Attention Deficit Hyperactivity disorders, Failure to Thrive, Nocturnal Enuresis, Chronic Constipation, and Urinary Tract Infections. Dr. Ahed has several publications and researches to his credit. Some of his research papers include treatment of epilepsy with vagal nerve stimulation at King Hussein Hospital in Jordan, Vitamin D deficiency and Gastroenteritis patients at Sheikh Khalifa Medical City. He has also articles published in leading newspapers in the Gulf where he has shared his knowledge and views on pediatric disorders. He has been a Pediatric Advance Life Support provider since 2007. He holds memberships to prominent bodies such as the Jordanian Medical Association, Jordanian Pediatric Association and Emirati Pediatric Association. 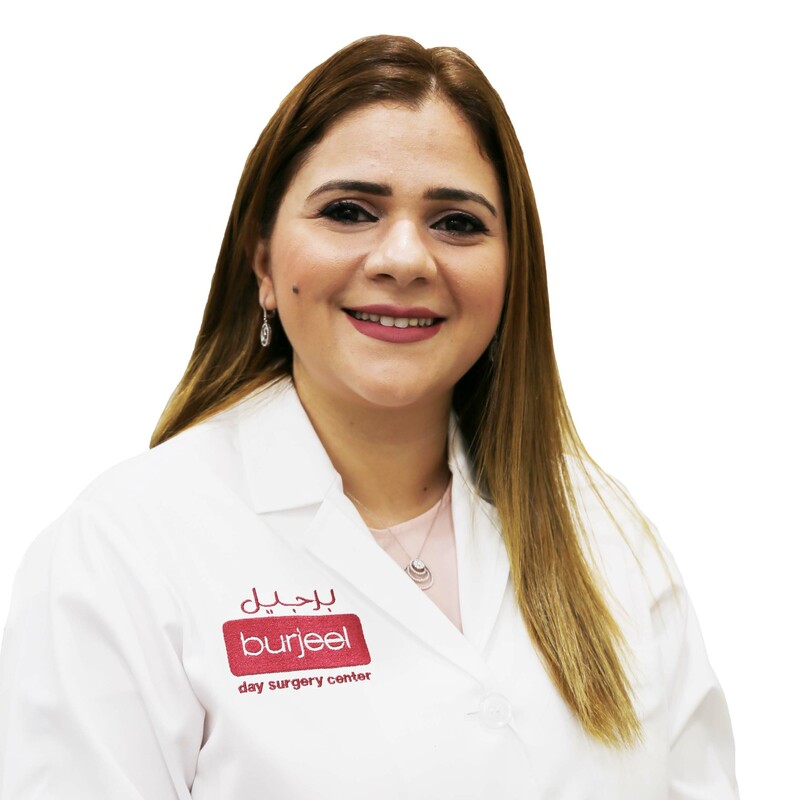 Dr. Ahed is well versed in English, Arabic and Bulgarian. . ... Read more..
Dr. Eman completed her MBBCh degree from the Alexandria University, Egypt in 2000 before completing her Master’s Degree in Pediatrics from the same institution in 2008. She is certified in Basic Life Support (BLS), Pediatric Advanced Life Support (PALS) and Neonatal Resuscitation Program (NRP). Dr. Eman commenced her career in her home country where she practiced in a number of well-known hospitals before moving to the UAE in 2014. She has over 15 years of experience and is well versed in Arabic, French and English.. ... Read more..
Dr. Abdulla Al Jneibi is a highly experienced Pediatric Endocrinologist who graduated from the Royal College of Surgeons in Ireland in 1999 and further acquired his Pediatric Residency and Fellowship in Pediatric Endocrinology at the Hospital for Sick Children, University of Toronto from 2002 to 2008. Dr. Al Jneibi also comes equipped with Executive Masters in Healthcare Administration from Zayed University and Masters of Public Health from the University of UAE. He is certified as Diplomate of the American Board of Pediatrics. Dr. Al Jneibi has worked as a full time Consultant Pediatric Endocrinology for 10 years at Zayed Military Hospital and for 2 years part time at Al Mushrif Children’s Specialty Center. He has also chaired some very prominent committees including Childhood Diabetes Taskforce at the Health Authority of Abu Dhabi and Childhood Obesity Prevention Committee at the Abu Dhabi Education Council. He was recently Head of the Medical Team at the Emirati-Jordanian Syrian Refugee camp and Emirates Red Crescent. Dr. Al Jneibi has been the receiver of numerous awards in his career including the esteemed Al Nukhba award by Abu Dhabi Convention Bureau, Federal National Council Memorial Shield, UAE Armed Force Medal of Excellence, Academic Excellence Award by H.H Sheikh Mohammed Bin Zayed Al Nahyan and Certificate of Appreciation for the Childhood Obesity Prevention Project. Dr. Al Jneibi holds memberships to several prestigious societies some of them being Emirates Medical Association, American Diabetes Association, American Academy of Pediatrics, International Society of Pediatric and Adolescent Diabetes. He regularly attends national and international conferences to keep himself abreast with the latest developments in the field of Pediatric Endocrinology. Dr. Al Jneibi is a keen researcher and has multiple research papers to his credit. He has been instrumental in facilitating prevention programs for obesity and diabetes in children. 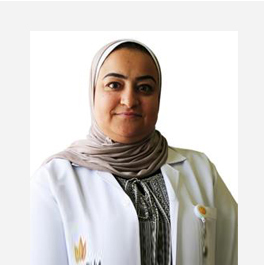 He is well versed in Arabic and English.. ... Read more..
Dr. Rayan Damaj received her Degree as a Specialist in Pediatrics and Adolescent medicine from the American University of Beirut. Her training program exceptionally distinguished and gave her ample experience in various subspecialties of pediatrics. She also completed multiple rotations in USA and UK throughout the past years. In addition, she is the primary author of the on-going research on Effect of Corticosteroids on Encephalopathy, Pulse Steroid Therapy in the Treatment of Encephalopathy with continuous spike wave during sleep. Dr. Damaj is DOH certified pediatrician, NRP certified (neonatal resuscitation program), PALS certified (Pediatrics advanced life support). She also passed two parts of the British MRCPCH examinations and will become a member of the UK RCPCH (Royal College of Paediatrics and Child Health). Futhermore, Dr Damaj has a passion for taking care of people, is a member of multiple NGOs and volunteers in refugee camps and orphanages. Dr. Damaj speaks English and Arabic fluently.. ... Read more..